Have the equipment but need the training? 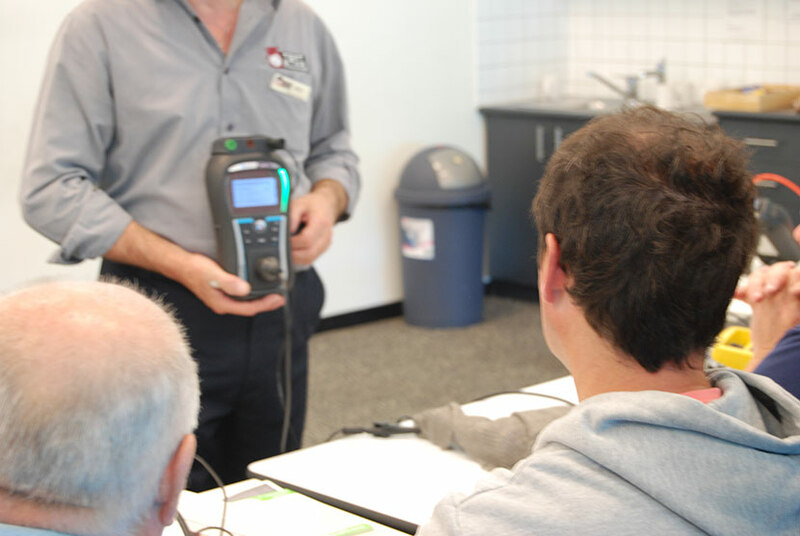 We also provide a full range of training services that teach people to use portable appliance testers to the AS/NZS 3760 Standard. We have training venues in every state around Australia and all our courses are taught by experienced industry specialists. Visit our Test and Tag Training website for more information and to book your spot.